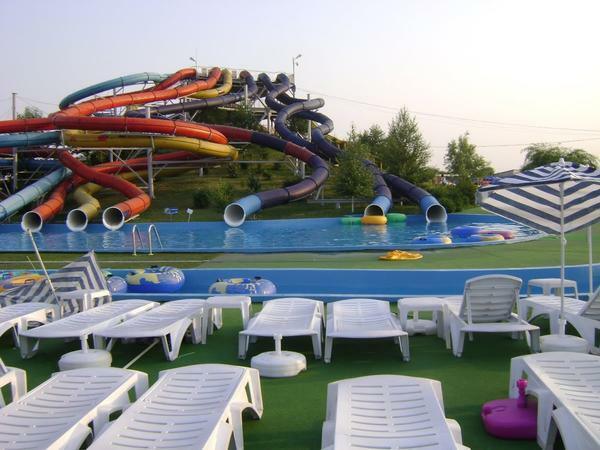 Water Parks are the most popular recreational amusement these days especially to get a bit relaxed in summers. 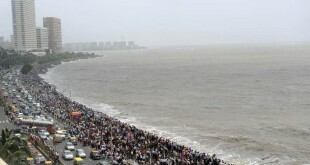 Most of the people like to visit the best Shopping Malls in Mumbai, Shopping Markets in Mumbai or Water Parks in Mumbai. So, usually on the weekends people either love to hang out for shopping or they look out for Water Parks in Mumbai India. The weather of Mumbai makes Water Parks the first choice to have a relaxed, amusing and stress free weekend. Here is the list of 15 Best Water Parks in Mumbai. Water Kingdom in Mumbai is the Asia’s largest theme Water Park. It is located near the coast of Mumbai in Borivali. It has a lot of slides for all the age groups to enjoy. Coaster ride is the adults-only ride and is considered the Asia’s tallest vertical drop ride. It is a heart pumping amazing experience. Bratzone gives amazing rain dance experience in Aquadrome. Beautiful foot stamping DJ beats, Laser lights and rain showers are extremely tempting for the ones who love to dance. Sprinklers on the floor and goofer’s lagoon are the attraction for the kids. Tilting buckets, water guns, inverted umbrella and splash roof spinning tray are loved by both the kids and adults. Coco beach is a small pool area for kids to have fun safely. It is definitely one of the biggest water parks in Mumbai. Adventures Amazonia is large serpent like ride in a tunnel which ends by throwing the person in a large water pool. The lagoon includes 3 kids, 4 family and 3 adult slides. Wetlantic is another entertaining and fun experience. The water waves of different kinds are so much fun. All the slides are supervised and watched by a trained staff for the safety purpose. And rides are timely checked and well maintained. Regular park timings are 10 am to 8 pm. Various events are often organized in the park like school events, dealers meet, product launch etc. 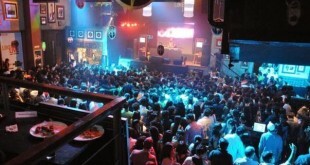 Frequent live performances by celebrities are organized here. Water in the park is monitored and changed for hygiene and safety purpose. Address : Borivali (West), Mumbai – 400 091, Maharashtra, India. Even after being one of the latest water park in Mumbai, Adlabs Imagica is known to be one of the most famous water parks in Mumbai. Adlabs Imagica is an ideal destination to have fun with your friends and family. Adlabs Imagica in Mumbai includes a theme park of International Standards, a water park and a luxurious 287 room hotel. At Imagica Theme Park, visitors can bump into the popular in-house characters of Tubbby – The Elephant, Roberto – The Star Chef, The Lost Astronaut, Mogambo of Mr. India fame and The Gingerbread Man while they hop from one ride to another. It is one of a kind among the different water parks in Mumbai. If you look adjacent to Imagica Theme Park, you will find the Mykonos-themed Imagica Water Park in Khopoli. It has a total of 14 thrilling rides and 7 restaurants which serves mouth watering cuisines. If you are looking for water parks in Mumbai for one day picnic, you must plan your visit to Adlabs Imagica Water Park. Snow Park here is known to be the largest snow theme park situated in Khopoli which is built over an area of 30,000 sq. ft. with 100% natural snow. You can enjoy a variety of games here like snow basketball, slide down icy slopes in toboggans and rafts, climb the rocky snowy mountains, have a snowball fight or you can go ahead an relax and sip a hot cup of coffee at the temperature of minus 5 degrees Centigrade. All this makes Adlabs Imagica as one of the most popular among all the big water parks in Mumbai. Address : 30/31, Khopoli-Pali Road, SH 92, Taluka Khalapur, District Raigad, Sangadewadi, Maharashtra 410203. It is located on Ghodbunder road about 7 km from thane railway station. It is considered as the pride of Maharashtra for grabbing 6 times winner in Limca book of record and has got various others national and international awards for its excellence in service. The statue of lord Shiva with Ganga originating from his hair is the attraction for kids and adds mythological value. 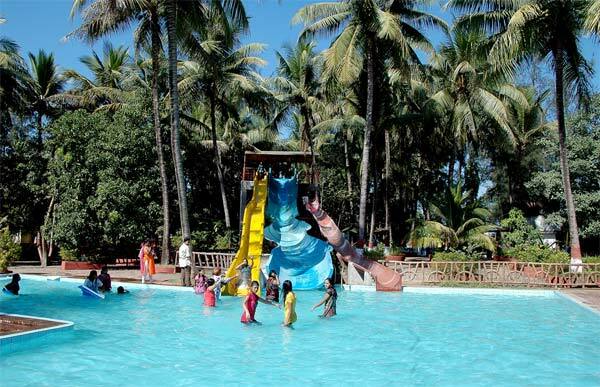 It is considered as one of the best water parks in Mumbai and Thane. There are many fun rides in this park for all age groups like fiber cave, ding-dong-sing-song, dhadkhan sab ke dil ki, shiv ganga, ulat palat, rainbow slides, labak-zabak-matak-slide, har har gange, museum of antique locks, rim-zim baarish hall. Wave pools are also a great fun. There is music system all around the park. First aid and doctor facility are available too. Toilets are provided at all places. Water of the park is rightly monitored as per ISI standards to maintain ph, ppm and hardness. Changing room, shower room and locker room are all maintained properly. For food lovers they have blue shed fast food which is pure vegetarian and tasty. 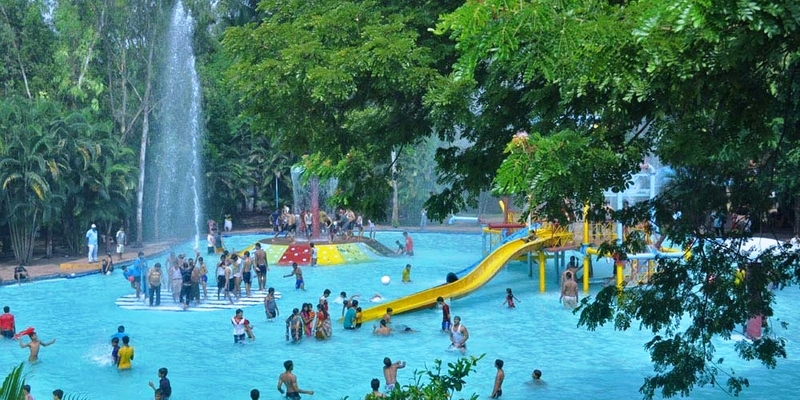 It is one of the most visited among all water parks in and around Mumbai. Address : Ghodbunder Highway, Thane (W) – 400 615, India. The Great Escape Water Park is a fun place for all age groups. The Great Escape Water Park in Mumbai is managed by Arihant Industrial Corporation Ltd which is a multi product and multi dimensional company. The Great Escape Water Park brings to you a superb water park hotel. This park has added a whole host of facilities and amenities that will pamper you and spoil you for choice. In fact, in park has added a little bit of everything for your entire family! When you are at this Water Park you dont need to worry about your children as they will be conveniently engrossed at a beautifully landscaped children play park area that brings with it an extensive array of outdoor and indoor games. There is an unlimited games and masti area and multipurpose play system which has games like Swings, See saw, Slides, Maps and scramblers And more! 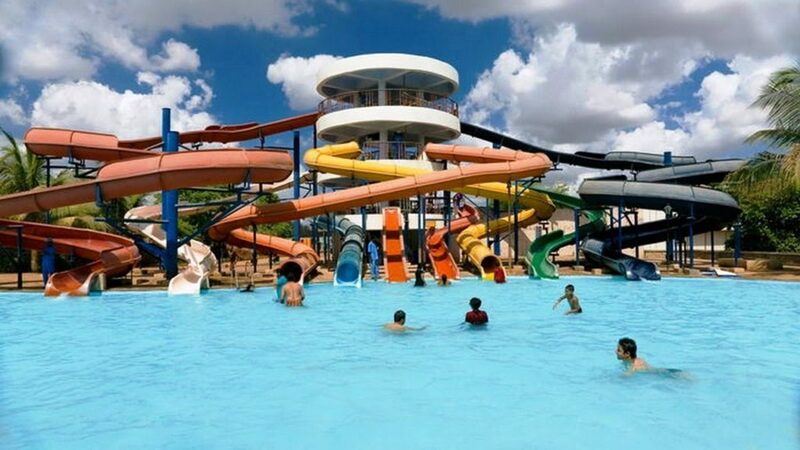 Now you you dont need to think twice for deciding your next picnic spot; The Great Escape Water Park is just the perfect retreat for people of all age groups, including senior citizens. Special amenities for senior citizens make sure they can participate in the fun, enjoy to their hearts content and also relax and rejuvenate thereafter. Facilities for them include Banquet halls, Senior citizens retiring rooms, Cool enclosures for shade, Comfortable cots. If you are searching for water parks in Mumbai with rooms, this is the place to be at. 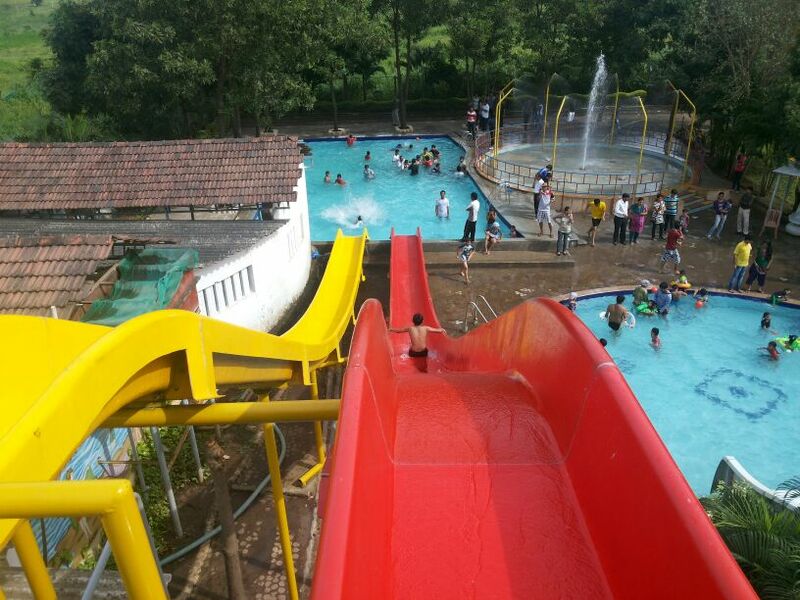 Tikuji-ni-wadi Water Park is located in the valleys of Manpada Chitalsar, Thane. It has a lot of natural beauty and scenic location giving fresh air and clean environment which makes it one of the cleanest water parks in Mumbai and Thane. Water movement in lazy River is so relaxing and stress free. There is a specially designed area for family with 3 kids’ slides and one family slide. Wave pool has high and low tides adding to the fun. Blue water cafe is there to feast your tummy. This park is made following international safety standards. and has well maintained and cleaned washrooms and changing room. Locker facility is also available. Best place to have a relaxed stress free weekend away from the busy city life. Earlier this was a list of Top 5 water parks in Mumbai. 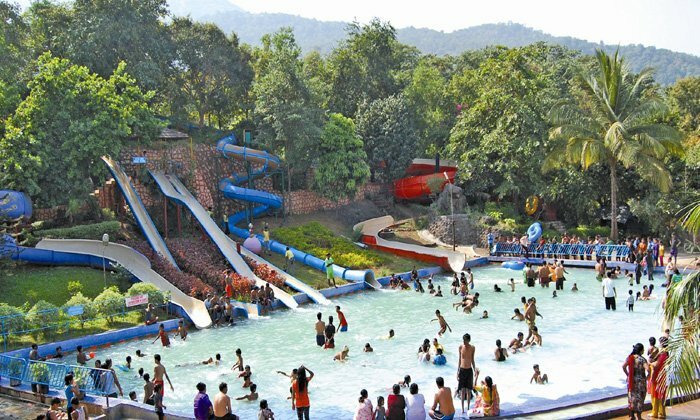 Now, we have updated our list and added 10 more water parks in and around Mumbai. Here you go! Shangrila Water Park in Thane is spread across an area of 15 acres amidst the beautiful Western Ghats. This water park is surrounded by a picturesque hills and is a perfect escape from the hustle bustle of city life. At Shangrila Water Park, there is a swimming pool, which has multiple water slides, with a depth of about 4 feet. The park also has smaller slides specially meant for children. Apart from the usual slides and play areas, the park also has a number of avenues for shopping. Other facilities and amenities include air-conditioned rooms, a spa, a gymnasium, mini-theatre and a party hall. Shangrila Water Park offers its guests with a variety of indoor and outdoor activities. In fact, it is one of the most famous indoor water parks in Mumbai. The ‘Family Slide’ here is known to be one of the major attractions here. Other attractions include kiddie-slides, Jacuzzis, roller coasters, bumper cars and a large swimming pool. There is a dedicated play area specially for children, where you will get a number of toys for amusement. The children have the option to play with ‘Toy Horses’, ‘Bike Riders’, video games, swings and merry-go-rounds. Guests also have access to the pool tables and card game facilities located within the water park premises. If you want to take a break from day to day life, plan a visit to one of the popular green water park in Mumbai – Royal Garden Water Park. Royal Garden Resort is an ideal weekend getaway from the hustle bustle of the city. Located amidst the lush green gardens spread over 7 acres of land, this water park is situated at 30 minutes drive from the airport and only 9 km away from Dahisar Check Post, on the Mumbai – Ahmedabad Highway. If you are looking for water parks in Mumbai suburbs, this is the place to be at. 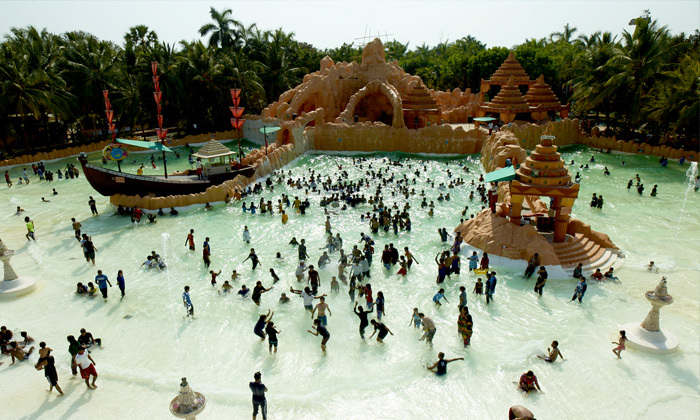 The Anand Sagar Water Park in Thane is known to be an ideal theme park to have fun with your friends and family. 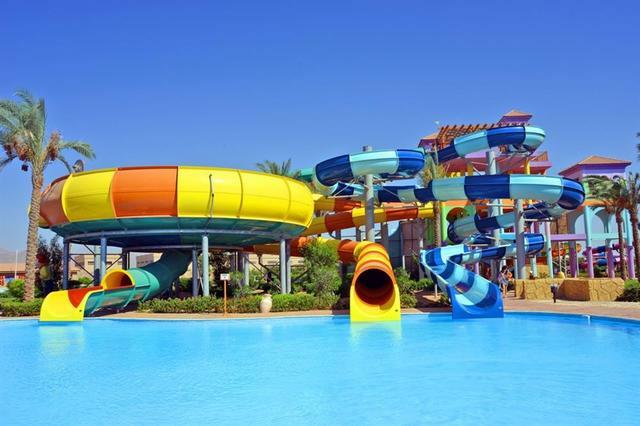 The water park has a wide variety of water rides and slides which will give you a memorable time. The park is located at 45 km from the centre point of the city. Slide tower in this water parks is the definitely the most exciting ride of the park, which takes you through many twists and turns before you actually land into the pool. Sargam Water Park and Resort is located amidst beautiful surroundings is a place filled with fun and adventure. The scenic beauty and amenities at the water park helps you to get relief from the mad rush of the city life. Park also offer its visitors with a number of Vegetarian cuisines and snacks. Don’t forget to check out this water park in Mumbai and Thane with rates. Ammu Water park covers an area of more than 8 acres and is situated amidst lush green surroundings with an exciting atmosphere. 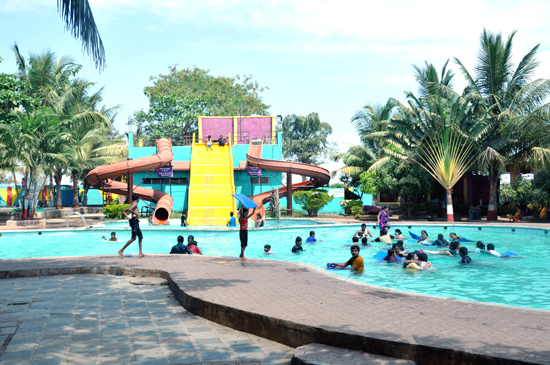 This water park is located on the banks of Ulhas River, at a distance of 55 km from the city centre. The park offers its visitors with a large swimming pool, number of water slides, a rain dance floor and a kid’s play area along with some outdoor games. The Shivganga water park in Panvel was started way back in July 2013. It is located at about 45 km from the city centre. The water park in Navi Mumbai is spread across an area of 10 acres of land and has a wide variety of rides, a canteen for food lovers and a temple to pray. This water park has a few tube slides, rain dance floor, family slides and waterfall. The park also has a dedicated play area for games with a number of rides like a mini train, horse ride etc. 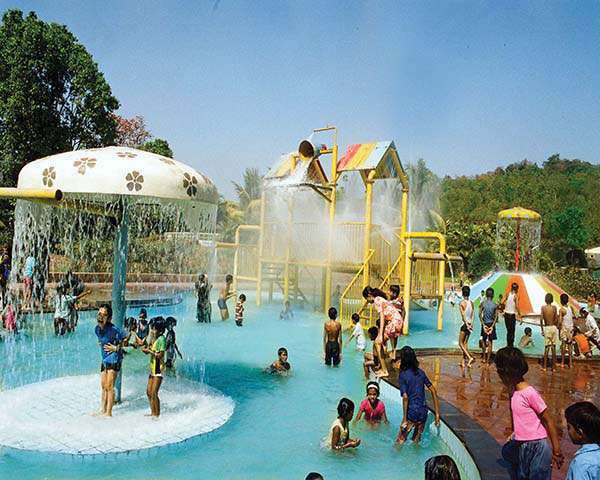 It is well known as one of the best water parks in Navi Mumbai. Shanti Sagar Water Park in Mumbai is popular spot to beat the heat and enjoy a day full of fun with your family. 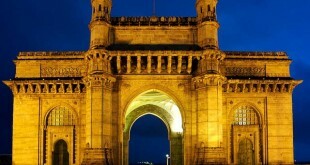 It is located 55 km away from the city centre of Mumbai. This is counted among some good water parks in Mumbai and is situated on the banks of Ulhas River. It offers a variety of rides including the octagonal slide, tube slide, laughing joker and a waterfall. Panoramic resort Karnala is one of closest weekend getaway for the people from Mumbai. Located at a distance of 55 km from the heart of Mumbai City on the Panvel Alibaug Goa Road, Karnala Panoramic Resort can be accessed easily by road from Mumbai . It is situated at a 10 minutes drive from Panvel, just after Karnala Bird Sanctuary. In order to reach here, you can take a Share-a-Rick from Panvel ST stand which is well connected with regular buses to Mumbai. The nearest railhead from Karnala Panoramic Resort is Panvel. The Resort has a water park which has 2 Large slides, Kids slides, Swimming Pool, Rain dance floor. The resort also has 2 Luxury Cottages, 5 Duplex Cottages, 20 Dlx A/c Rooms, 13 A/c Sweet Nestle (Kota Cabins). 1A/c Conference Hall with capacity is 80 in theatre, 40 pax in “U” Shape. 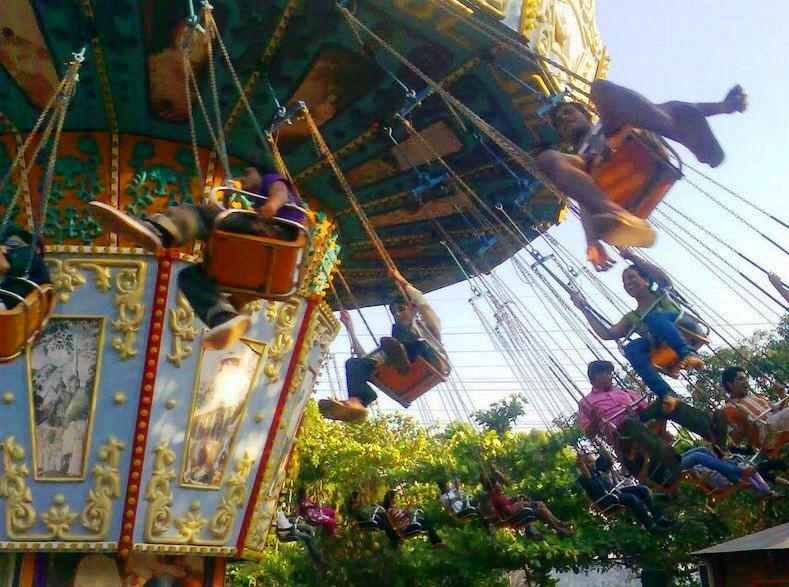 Paradise Funland is a resort which is well equipped with certified rides and Equipment. This Water Park is a wonderful place to visit for people of all age groups. It has three swimming pools, steep water slides, rain dance floor, and mushroom pool. 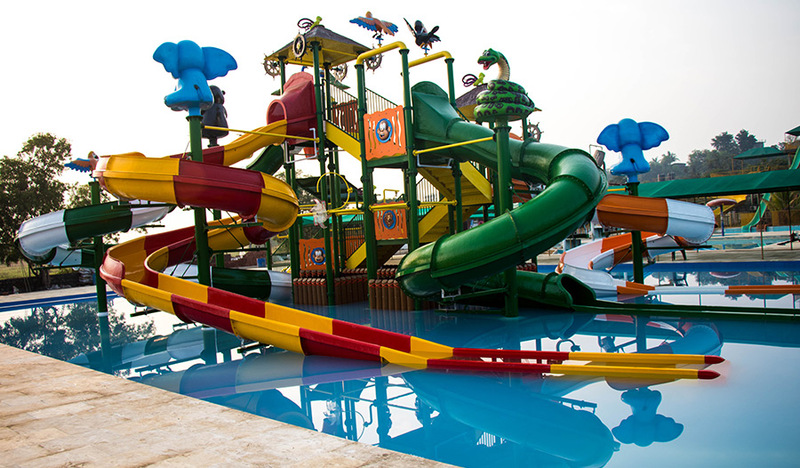 Apart from all this, Paradise Funland has also launched a Water Multi-Unit Play Station which has 32 functioning activities along with two gigantic water slides. 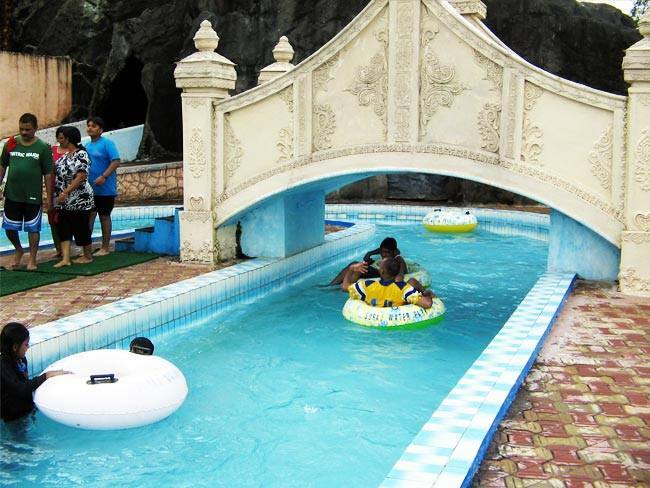 Paradise Fun Land is also equipped with a water boat merry-go-round, a Mini train, animal merry-go-round and a garden with swings, see saws, slides, duck merry-go-rounds & a lot more. You will also be able to see ducks & peahens roaming around the park. In house DJ at this water park will keep you entertained and make your on day picnic truly memorable. The mouth watering and hygienic food is cooked at the in-house spacious kitchen. Another great place to enjoy and have a magical and action packed day. It is located just 10 minutes away from Karjat station. Water wave pool is the attraction for all age groups. It has many thrilling slides like Lazy River, body slides, colorful dome slides, dry slides, rain dance. Water sprays and waterfalls and many small slides are there to attract the kids. Lazy River is the best place for relaxation. All slides are monitored and regularly checked for the safety. This water park is permanently closed now. Even after being one of the low price water parks in Mumbai, it was unable to impress the majority. Probably people are looking for free water park in Mumbai. Address : Old Mumbai-Pune Highway, Vinegoan, Mumbai. Hope you liked our article on Top 15 Water Parks in Mumbai list. If you want to visit a water park specially for kids, you can also prefer visiting Kidzania Water Park in Mumbai. If you have any queries or feedback, you may leave your comments below. Awesome list of water parks in Mumbai! Any of your readers who may be planning a trip to Mumbai will now know where to hang out if he/she is a water park lover. Each and every detail mentioned about the list of parks will be of great aid. Thanks for sharing it with us. Thank you for the beautiful pictures. The post is very informative. Evry park is wonderful but Suraj Wateer park is my favourite. Every visitor enjoys the rides and activities of the Suraj Water Park.